The amalgamation of cloud computing in mobile strategy could bring in prolific changes in the development of the app and upscale the mobile technology. It is a proven fact that Cloud Computing is one of the promising and prolific technologies that have come up in the beginning of 21st century. It has provided critical and essential services to the tech business matters like management, reducing excessive IT expenditures and also the expenditure on hardware and software maintenance. Cloud computing refers to the applications that are delivered over the Internet and thus has all the ingredients in enhancing the mobile strategy for the companies. The constant re-evaluation of mobile strategy is necessary as the business world nowadays is filled with a gamut of apps providing more or less similar kind of services. Not only the big organizations, but enterprises of all sizes now have the opportunity to execute critical business operations with the help of cloud so as to obtain their desired results. In addition, it provides an ease to decision making process so that the companies can execute the important aspects of the mobile strategy in a more streamlined manner. If we take a closer look, we’ll find that the rapid proliferation of the mobile technology and the significance that it had on the human world and the business landscapes is more or less due to cloud computing. 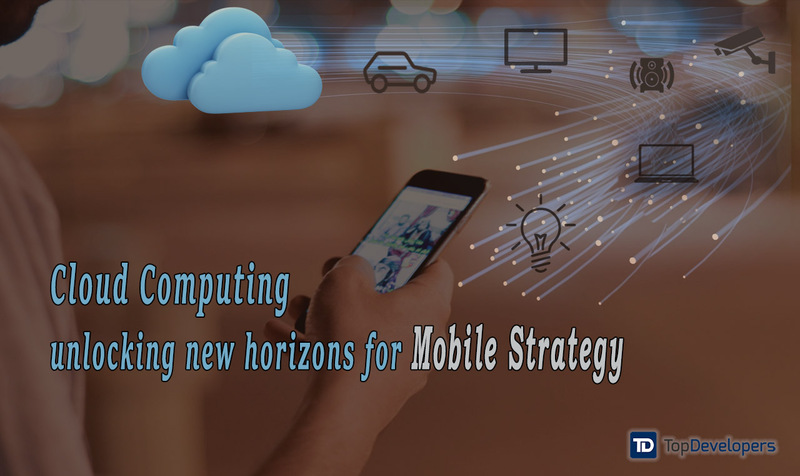 Therefore, it becomes pretty much apt that we head in straight to the points that will show how cloud computing will unlock new horizons for Mobile Strategy. “To be Agile, Yet Competent”, is the need of the hour when it comes to design of mobile strategy in this high profile technology world. This is the biggest reason why companies are investing in cloud computing as it will allow their employees to have a complete idea about their work right at the start thus giving them the perfect threshold they are looking for. A prolific mobile strategy consists of a neatly designed app infrastructure that would include everything right from its inception till execution. Also the procedure should be flexible enough to rope in any last minute changes without any fuss and should extend and reach the maximum number of people. Cloud computing renders the best possible resource platform to the tech as well as the marketing persons and allows them to stay connected during the course of mobile app development irrespective of their physical locations. With an uncountable number of mobile devices such as smartphones, tablets, etc. emerging into the market at almost ’Light’s Pace‘, customers are spoilt for choices. They are at ease of having a plethora of options which make the margin of error for the apps almost negligible. Here mobile and cloud as a comprehensive combination can create a completely new pathway for business to go about their work. It (Cloud Computing) could prove to be a key element to not only intensify the quality of the app but also revitalize the mobile strategy on the whole. As customer retention is the most important aspect to gauge the success of the app, clouds render appropriate services so as to make the entire process of mobile app development fool proof which will result in a high-octane app. Moreover, cloud enabled mobile strategy can also access the behavioral insights and demographic information of the customers so that the company can be spot on with their app specifications and further mechanize strategies to provide more personalized and specific messages to the customer. Yes, you heard me correct, folks. The integration of cloud computing into mobile strategy can do a world of good for the organization and for the customers as well. Things can be processed in simpler, faster and ethical manner with cloud computing and the software firm creating more consumer oriented applications. The tandem of mobile and cloud could contribute to the solutions related to native as well as hybrid apps and make them more capable, robust and scalable. The increased productivity will be instrumental in roping in more customers and also retaining the old users. 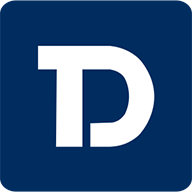 The cloud based platform provides location based analytics, reporting tools and a web based dashboard thus forming the perfect interface for implementing the new technologies and services. Also functions like auto-notifications, customized mobile interactions, etc. will help the team updated with all the whereabouts even they are not physically present. Cloud and mobile technology are symbiotic as they rely on each other for greater benefits. Their combination produces valuable apps. Moreover with cloud computing, organizations can develop a Mobile first strategy, so that the branding can be carried efficiently on any given platform. Therefore, if the strategy is based on contextual understanding of cloud and mobile usage, the organization can go with their business in free flowing and lucid manner.